We used data and science to determine the most diverse cities in Maryland. Editor’s Note: We updated this article for 2019. This is our third time ranking the most diverse places in Maryland. There are parts of Maryland where there’s a high level of diversity — where people of all walks of life come together. We decided to shine a light on those places today. Using a standard measure of diversity, we ranked all 41 cities in Maryland from most to least diverse. So what city is the most diverse in Maryland? According to the most Census data, Gaithersburg took the number one over all spot for diversity in Maryland. Read on below to see how we crunched the numbers and how your town ranked. To see where Maryland ranked as a state, we have a ranking of the most diverse states in Ameria. We still believe in the accuracy of data — especially from the census. So that’s where we went to get the breakdown of race across Maryland. We limited our analysis to non-CDPs with a population greater than 5,000 people. That left us with 41 cities. We then calculated the HHI for each city by finding the racial breakdown of a city in percent terms, squaring them, and then adding the squares together. This left us with scores ranging from 2,543 (Gaithersburg) to 8,929 (Thurmont). Finally, we ranked each city based on the HHI with a lower score being more diverse than a high score. Gaithersburg took the distinction of being the most diverse, while Thurmont was the least diverse city. 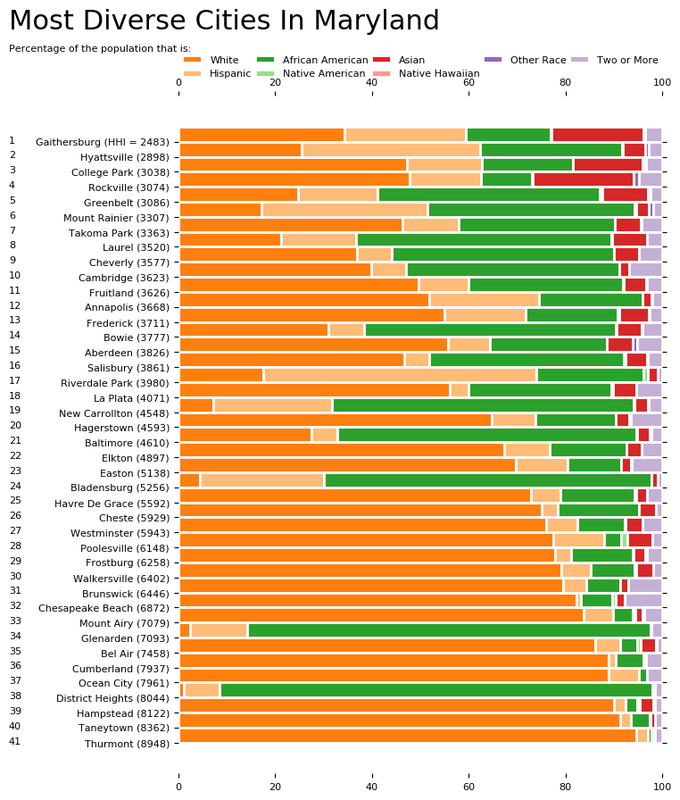 Read on for more information on how the cities in Maryland ranked for diversity or, for a more general take on diversity in america, head over to our ranking of the most diverse cities in America. 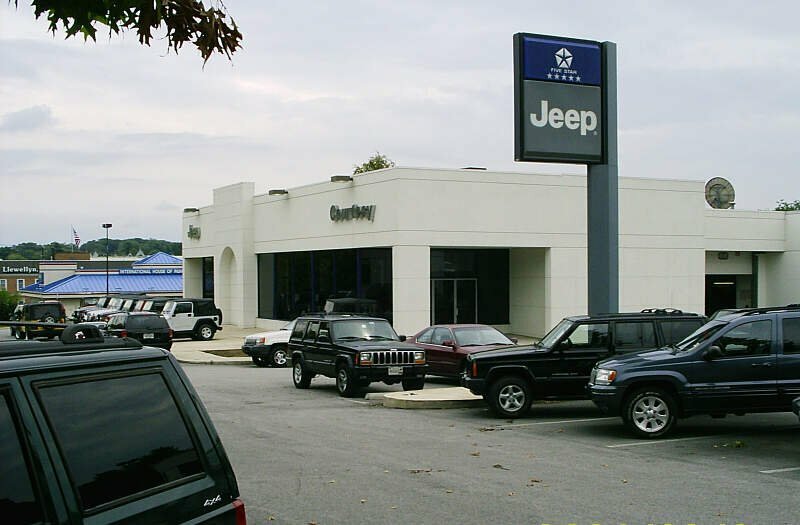 Gaithersburg ), officially the City of Gaithersburg, is a city in Montgomery County, Maryland. 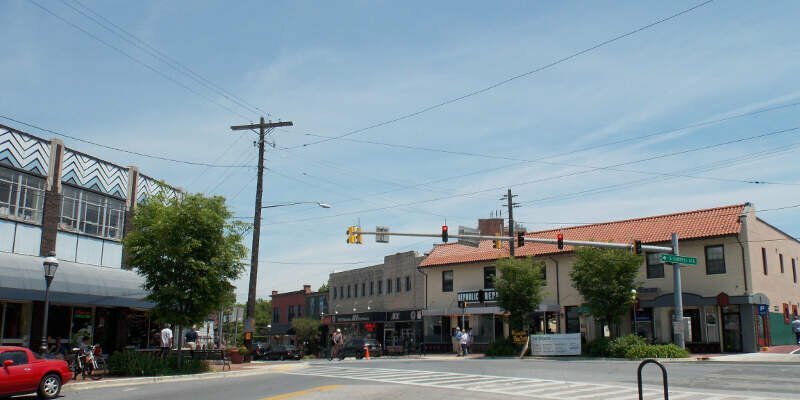 At the time of the 2010 U.S. Census, Gaithersburg had a population of 59,933, making it the fourth largest incorporated city in the state, behind Baltimore, Frederick, and Rockville. 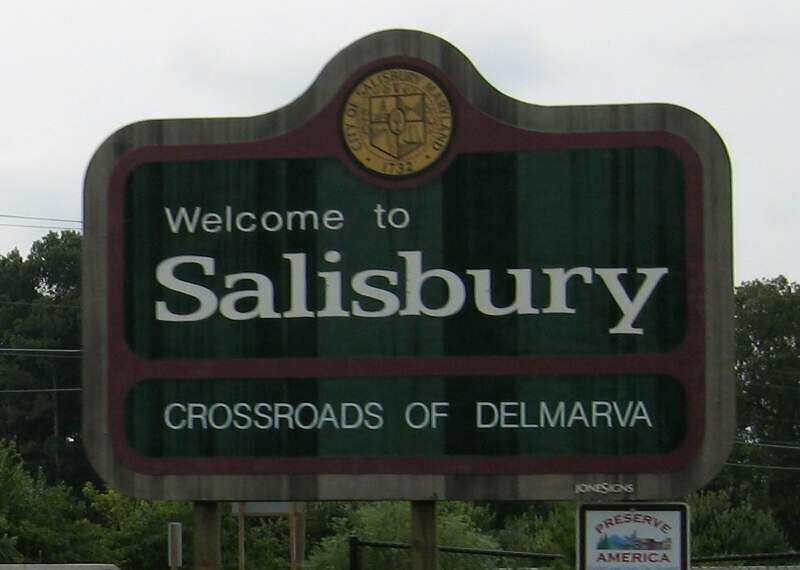 Gaithersburg is located to the northwest of Washington, D.C., and is considered a suburb and a primary city within the Washington-Arlington-Alexandria, DC-VA-MD-WV Metropolitan Statistical Area. 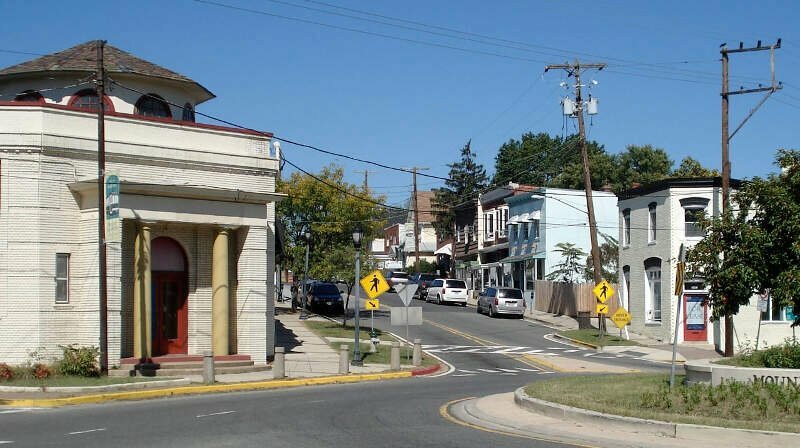 Gaithersburg was incorporated as a town in 1878 and as a city in 1968. 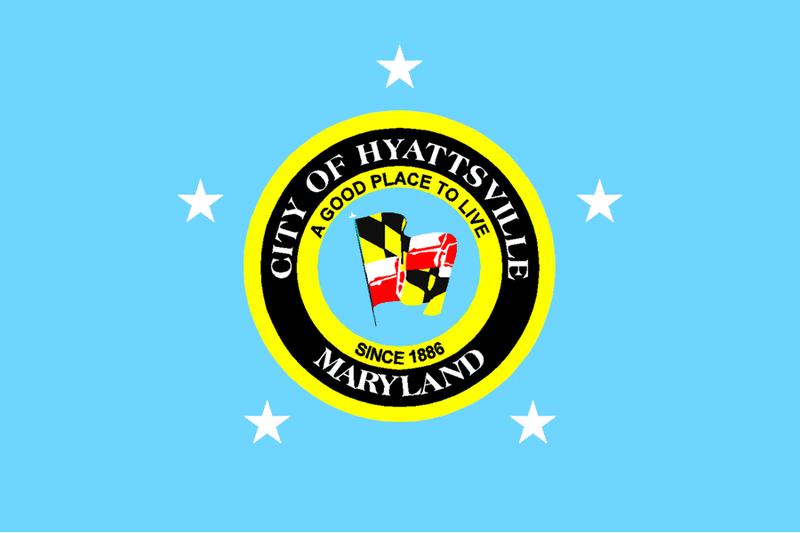 Hyattsville is a city in Prince George’s County, Maryland, and also a close, urban suburb of Washington, D.C. The population was 17,557 at the 2010 United States Census. Rockville is a U.S. city located in the central region of Montgomery County, Maryland. It is the county seat and is a major incorporated city of Montgomery County and forms part of the Baltimore-Washington metropolitan area. The 2010 census tabulated Rockville’s population at 61,209, making it the third largest incorporated city in Maryland, behind Baltimore and Frederick. Rockville is the largest incorporated city in Montgomery County, Maryland, although the nearby census-designated place of Germantown is more populous. The City of College Park is in Prince George’s County, Maryland. The population was 30,413 at the 2010 United States Census. 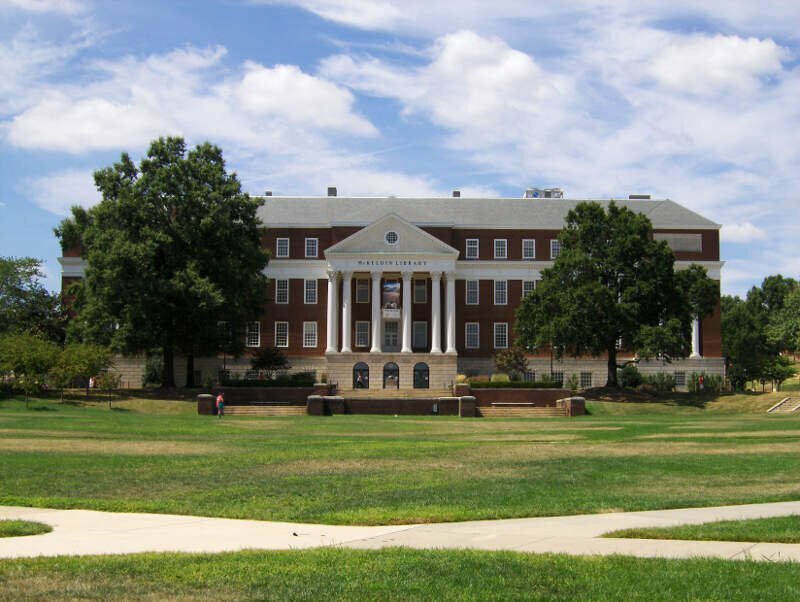 It is best known as the home of the University of Maryland, College Park, and since 1994 the city has also been home to the “Archives II” facility of the U.S. National Archives, as well as to the National Oceanic and Atmospheric Administration Center for Weather and Climate Prediction. Greenbelt is a city in Prince George’s County, Maryland, United States. Contained within today’s City of Greenbelt is the historic planned community now known locally as “Old Greenbelt” and designated as the Greenbelt Historic District. Greenbelt’s population was 23,068 at the 2010 U.S. Census. 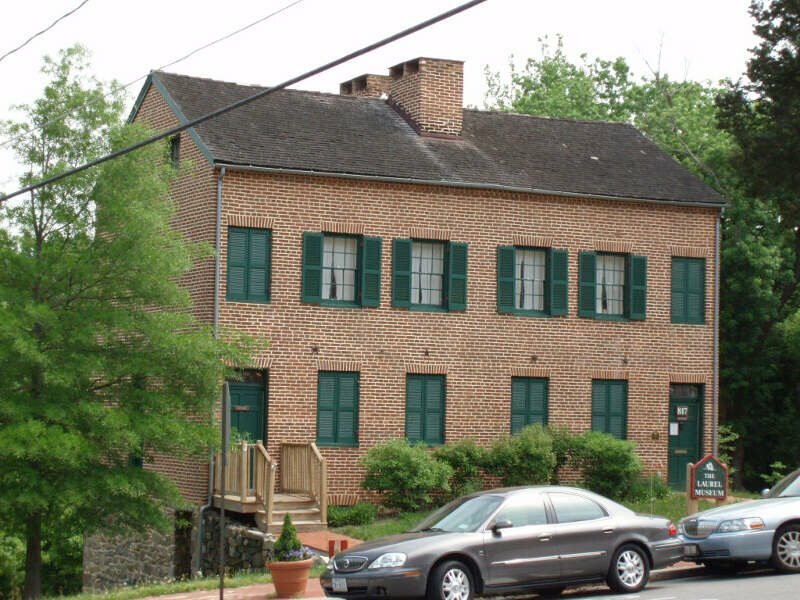 Laurel is a city in northern Prince George’s County, Maryland, in the United States, located almost midway between Washington, D.C., and Baltimore on the banks of the Patuxent River. Founded as a mill town in the early 19th century, the arrival of the Baltimore & Ohio Railroad in 1835 expanded local industry and later enabled the city to become an early commuter town for Washington and Baltimore workers. Largely residential today, the city maintains a historic district centered on its Main Street, highlighting its industrial past. Takoma Park is a city in Montgomery County, Maryland. 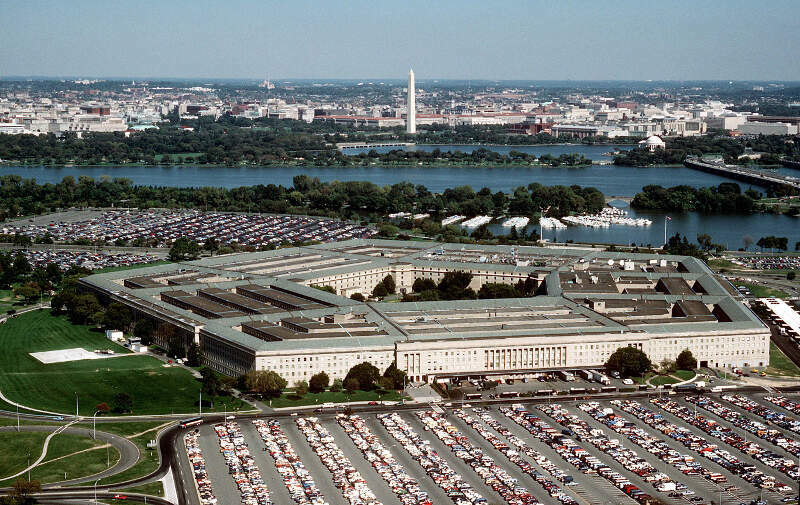 It is a suburb of Washington, D.C., and part of the Washington metropolitan area. Founded in 1883 and incorporated in 1890, Takoma Park, informally called “Azalea City”, is a Tree City USA and a nuclear-free zone. 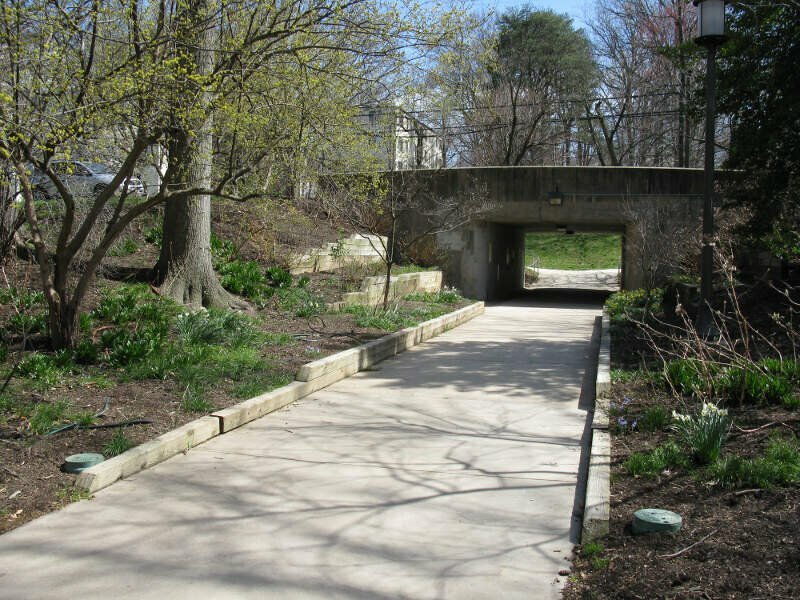 A planned commuter suburb, it is situated along the Metropolitan Branch of the historic Baltimore and Ohio Railroad, just northeast of Washington, D.C., and it borders the neighborhood of Takoma, Washington, D.C. It is governed by an elected mayor and six elected councilmembers, who form the city council, and an appointed city manager, under a council-manager style of government. The city’s population was 16,715 at the 2010 national census. Frederick is a city and the county seat of Frederick County in the U.S. state of Maryland. It is part of the Baltimore-Washington Metropolitan Area. 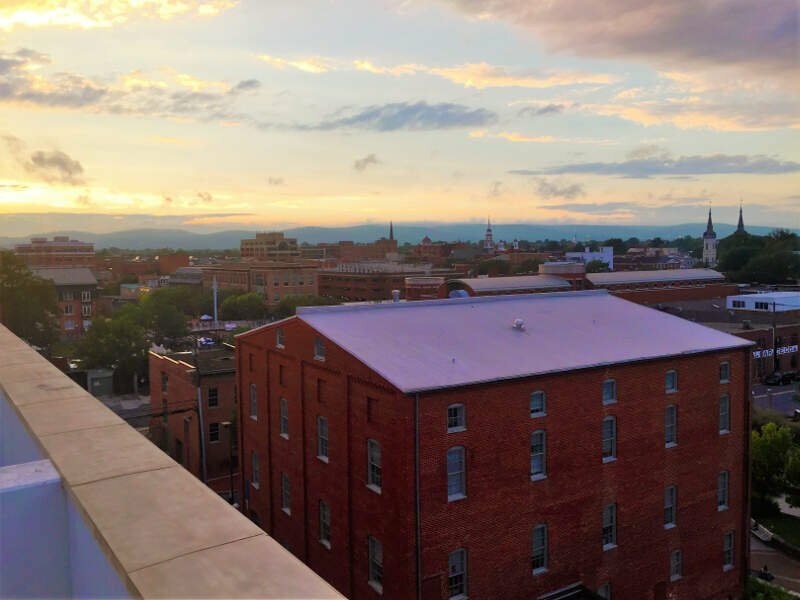 Frederick has long been an important crossroads, located at the intersection of a major north-south Indian trail, and east-west routes to the Chesapeake Bay, both at Baltimore and what became Washington, D.C. and across the Appalachian mountains to the Ohio River watershed. It is a part of the Washington-Arlington-Alexandria, DC-VA-MD-WV Metropolitan Statistical Area, which is part of a greater Washington-Baltimore-Arlington, DC-MD-VA-WV-PA Combined Statistical Area. The city’s population was 65,239 people at the 2010 United States Census, making it the second-largest incorporated city in Maryland, behind Baltimore. Frederick is home to Frederick Municipal Airport, which primarily accommodates general aviation traffic, and to the county’s largest employer U.S. Army’s Fort Detrick bioscience/communications research installation. If you’re looking for a scientific breakdown of diversity across Maryland, this is an accurate list.